Volunteers are essential to our work. Whether they put together welcome kits, file papers with our admin staff, or tutor a young person on math, they make an impact on youth experiencing homelessness. Be 21 years old or older. This is to ensure that a volunteer isn't in school with a youth in our program and to protect the confidentiality of youth in the programs. Complete a volunteer application, interview, training and background check (unless part of a volunteer group). Be flexible, self-driven and need minimal supervision. Our volunteer opportunities aren't for everyone, and we want to ensure that we're the right fit for you. Groups up to 50 people can volunteer at Minneapolis and Brooklyn Avenues. These volunteers work in our shelters to ensure staff have time for what matters - the youth. 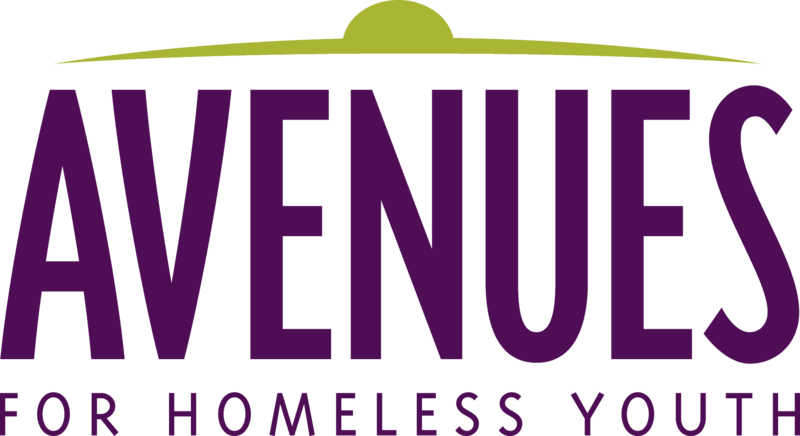 Help out at Avenues events, or take on administration and development projects. The perfect volunteer opportunity for someone who is handy or likes yard work. Ready to take the next step? Download and complete the volunteer application and email it to Marni Zimlin, Avenues Giving Manager. Learn more about our volunteer opportunities by contacting Marni at 612-844-2005 or mzimlin@avenuesforyouth.org.